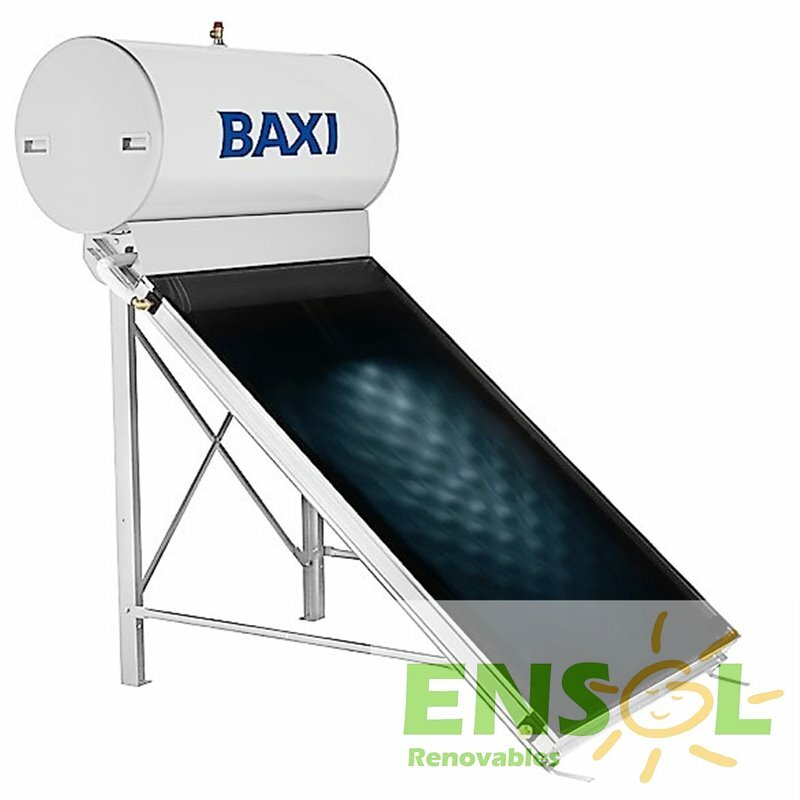 The Baxi STS 200 is a complete economic high quality thermosyphon hot solar water system supplying 200 litres of (very) hot water for free. 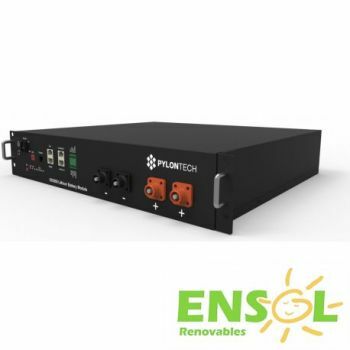 Isolator and thickness: 50mm Poliurethanee. 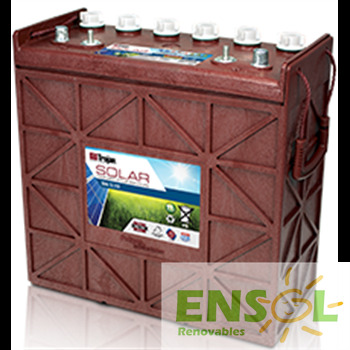 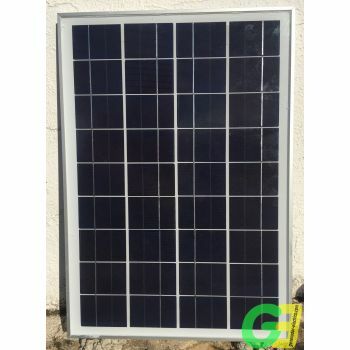 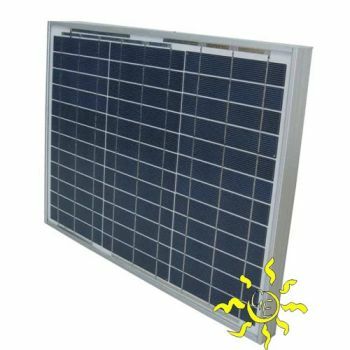 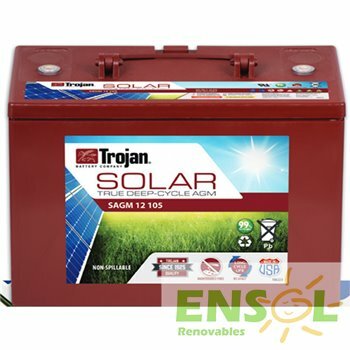 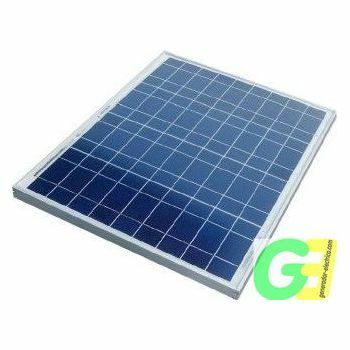 Maintenance free Trojan AGM SAGM 12 105 compact size 12V, deep cycle, "Made in USA" Solar Battery. 3 year warranty.